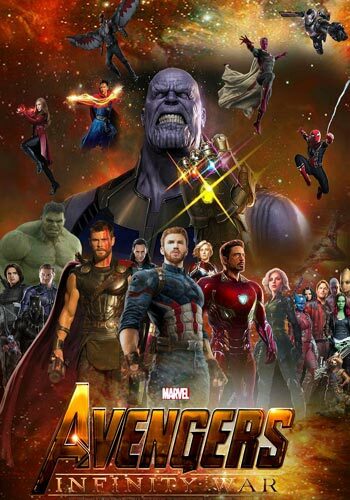 I was so ready to tear this down – 19th MCU film, too many stars, bloated CGI, first of a two parter, and so on and so on…Yet, this is so much fun. Pure popcorn…now in the dictionary under “popcorn film” is just the poster for this film. Somehow, the Russo Brothers have juggled all the parts to give everyone some time in the sun. They are helped immensely by two things: the premise is so pure Mcguffin that you just watch Thanos look for Infinity Stones which gives a primal momentum and that the film’s stars/characters are looking to move on – that means, actual stakes for once as people could really die and not just comic book dying either.The DC people must be ….